agged Alliance – Gold Edition is the comprehensive compendium for every natural born leader. 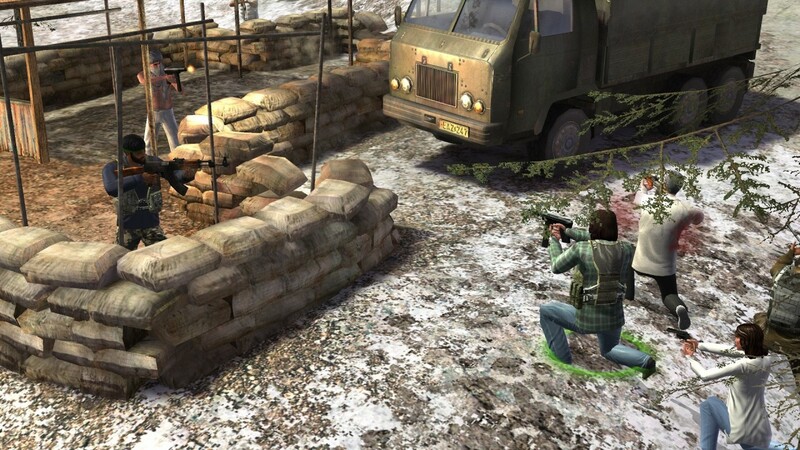 It bundles Jagged Alliance: Back in Action and the standalone add-on Jagged Alliance: Crossfire into one action-packed strategy compilation. 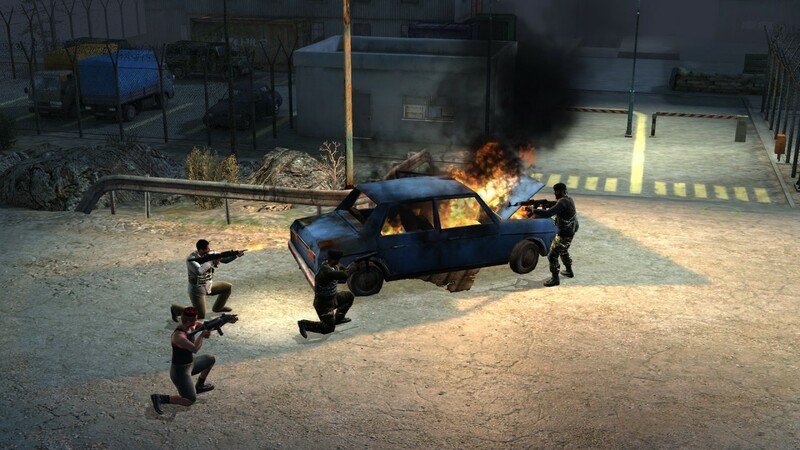 Hire hardened mercenaries, equip them with powerful weapons and use advanced tactics to free two countries from evil oppressors. 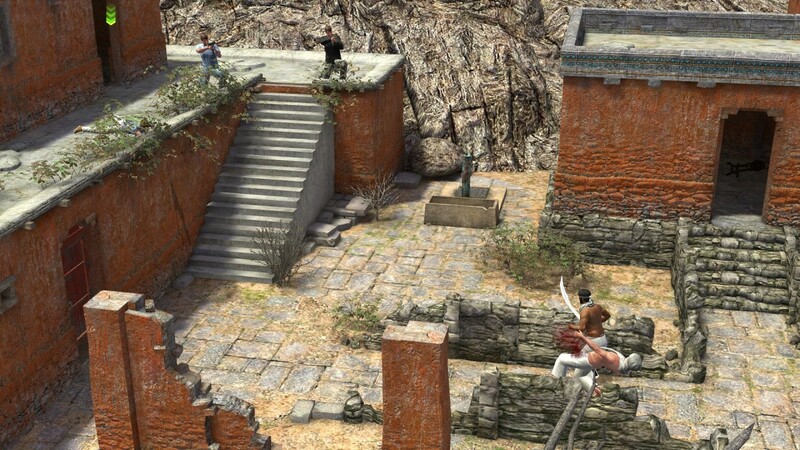 Jagged Alliance: Back in Action, a modern remake of the second installment in the critically acclaimed Jagged Alliance series of turn-based mercenary-themed strategy games, takes players to the fictitious island of Arulco, where a ruthless dictator has seized power and only a small group of rebels stand to resist her. Designed from the ground up to offer a modern gaming experience, Back in Action showcases an updated 3D look and interface, highly detailed character models and a variety of new gameplay features. 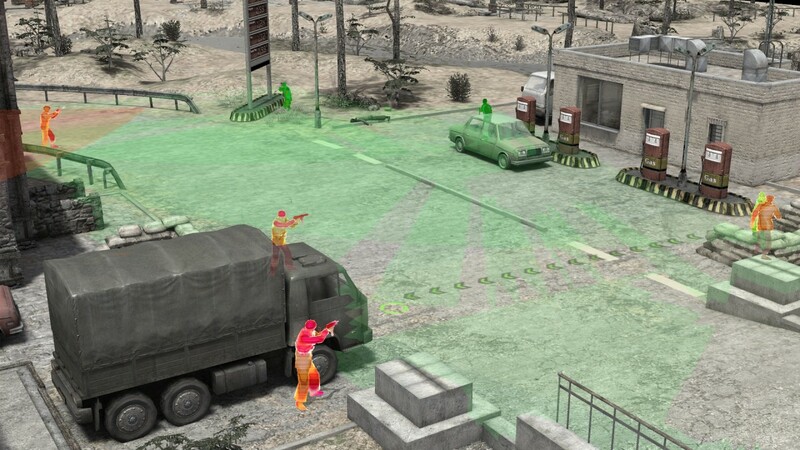 The innovative “plan & go” combat system combines real-time strategy (RTS) with turn-based elements to guarantee that the intricacies of tactical warfare are rendered in dynamic, exciting gameplay. 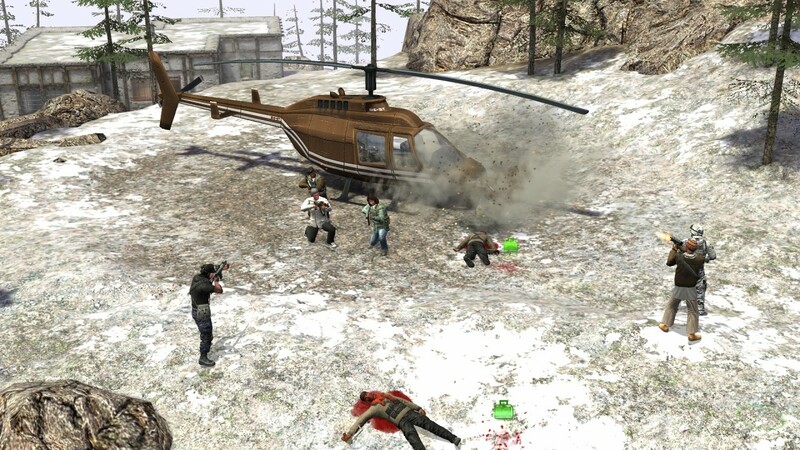 This challenges would-be commanders to master not only strategy and tactical combat, but also to maximize their team’s capabilities through RPG-like character advancement. 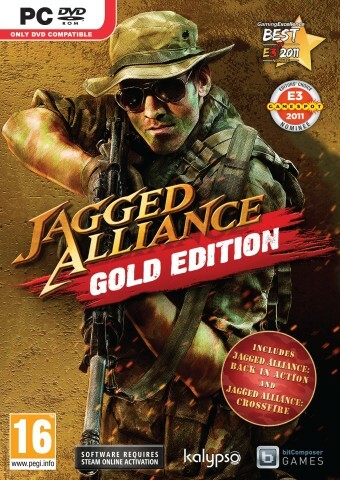 The standalone expansion Jagged Alliance: Crossfire adds an all new campaign, new mercenaries, new environments and new equipment to challenge the player’s battlefield planning skills, while offering the combination of humorous dialog and realistic combat fans have come to expect. The story: Khanpaa, a peaceful and tranquil nation, is being held in the terrifying iron grip of a group of paid mercenaries. That’s where YOU come in! As the strategic genius behind your own personal Private Military Corporation, you’ve offered to help by bringing in your team of skilled mercenaries to retake the tormented nation of Khanpaa! 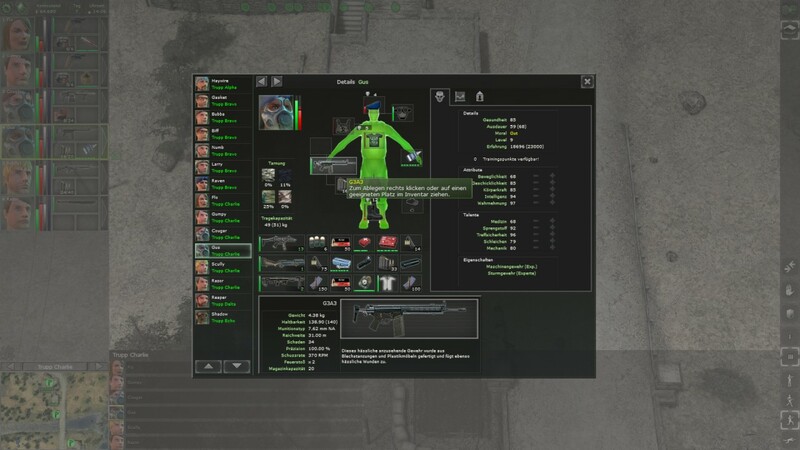 Help the oppressed people by hiring a team of hardened guns-for-hire and prepare for battle in treacherously frozen mountain badlands. Along the way, discover why Khanpaa has been turned into a bloody battlefield and who aims to truly profit.